I worked with an orthopaedic doctor for many years, teaching medical professionals about orthomolecular medicine and medical acupuncture. A major problem for most people above 35 years of age is that they can’t run due to pain in their knees or their back. I accepted ‘the fact’ as everyone else, blind to the logic that running is probably the most natural thing we can do. We recommended all arthritis and pain sufferers to (of course stop taking pain killers!) take a good multivitamin as a base and rebuild the cartilage with MSM, glucosamine and chondroitin in the right ratio. I did it too. Most of the patients got well enough to not feel a daily pain when walking, but many could not go back to running on a daily basis. It wasn’t until a friend of mine gave me the book Born to Run that I realized I did the same mistake as most ‘modern’ people. I tried to fix a health problem with modern ‘scientific’ solutions instead of common sense. I had never reflected upon the fact that we were not born with cushions under our feet to run, that maybe it was more logical to run barefoot like kids do, than with shoes that made me place all my pressure on my heel. 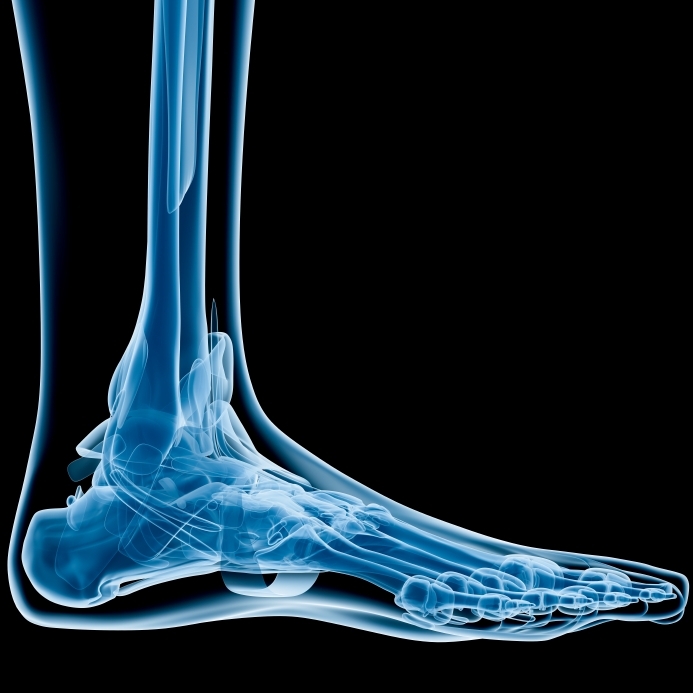 The foot and the ankle have 26 bones, muscles, ligaments and tendons and 33 joints to function as a perfect shock absorber for the heavy weight of the body when running. This effect is gone if we run and place our heels down first so that the knee has to take the unnatural shock from our weight. Since Chris McDougall published Born to Run in 2009, there has been a vast amount of articles and users proving that knee and back pain goes away by running as we are supposed to. The book tells the biographical story of the author visiting Mexico with some elite ultra runners and learning the ways of the reclusive, mythical Tarahumara Indians of the Copper Canyons. 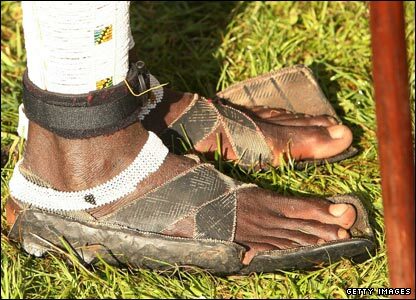 They run 50 miles, sometimes over 100 miles regularly, and they do it on Huarache sandals made of a bit of rubber tied to their foot. Many other ethnic groups like the Masai, known to be great runners, do it too. Our skeleton was formed to run. The foot has its shock absorbing effect when placing it down on the front part, not the heel. Forget the publicity of Nike, Asics and the others claiming we need cushions under our heels. It was no news to professional runners. Marathon runners have always proclaimed a minimalistic sole, placing down the foot front part first, rather than the heel when running. I have been using finger shoes or minimalistic soles for running since 2011. I stopped the joint supplements after about 6 months and I only need to take them on some days if I have been a bit careless. My cartilage is back, from having had a severe osteoarthritis from playing football to being able to run and hike pretty much as often as I want. If you want to try the finger shoes make sure you know how to place your feet correctly on the ground , run upright and lift your legs. Allow it to take time to train new muscle in your legs by starting out with very short runs. You’ll get (very) sore and notice that you didn’t use the right muscles before. 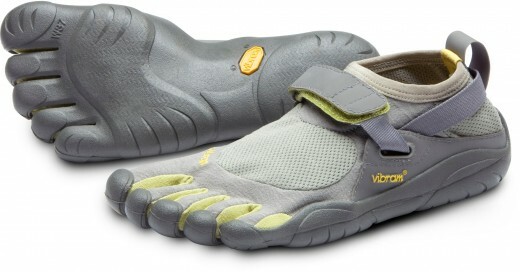 In Marbella, where I live, I still only find Vibram shoes (there is a store in the center), but I’m sure there will soon be others on the market. They cost a quite a bit but as you keep them for longer it is still cheaper then the air or gel shoes. If you know of other brands let us know. ‹ PreviousExercise: what does that word do to you?